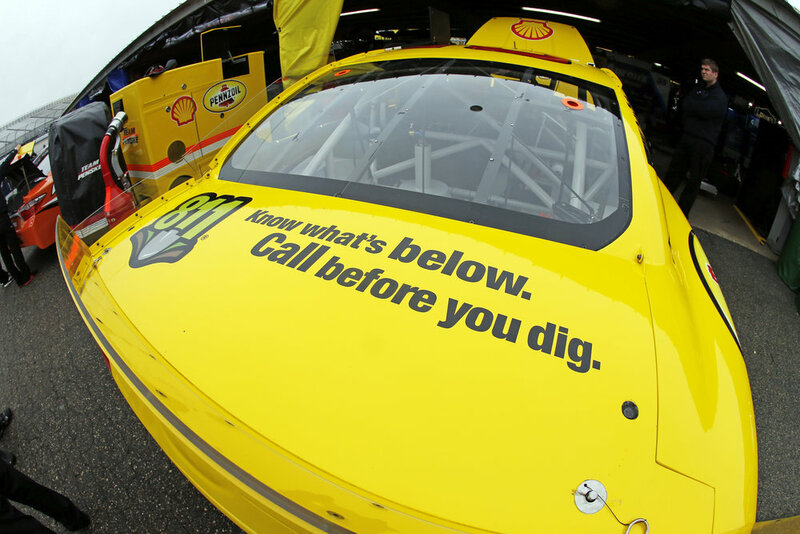 Dover Police department is located in Delaware and has been within the Shell Fuel For Success network since 2008. These young students participated in Dover Police Department's Summer Academy! 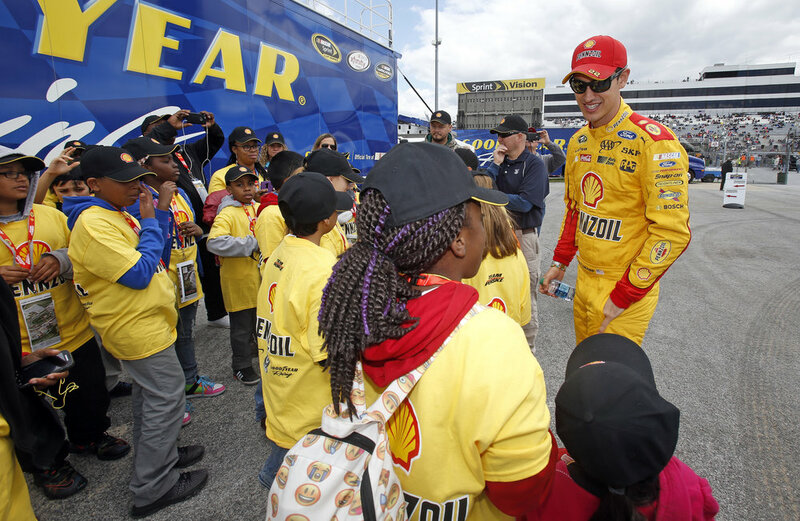 Dover kids have enjoyed many trips to Dover Speedway. Corporal Keith Hester played a huge role in the success of this program in Delaware. 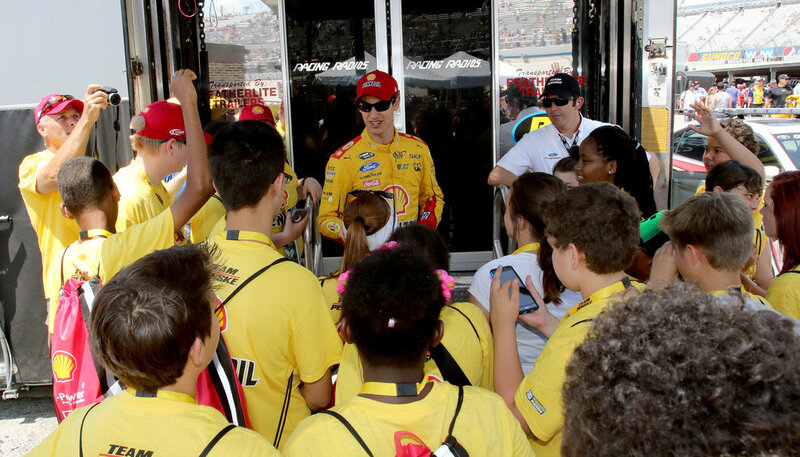 Joey Logano speaks to kids and he answers questions for many of these new race fans.